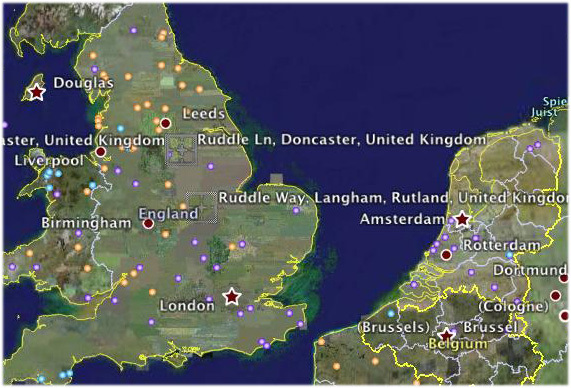 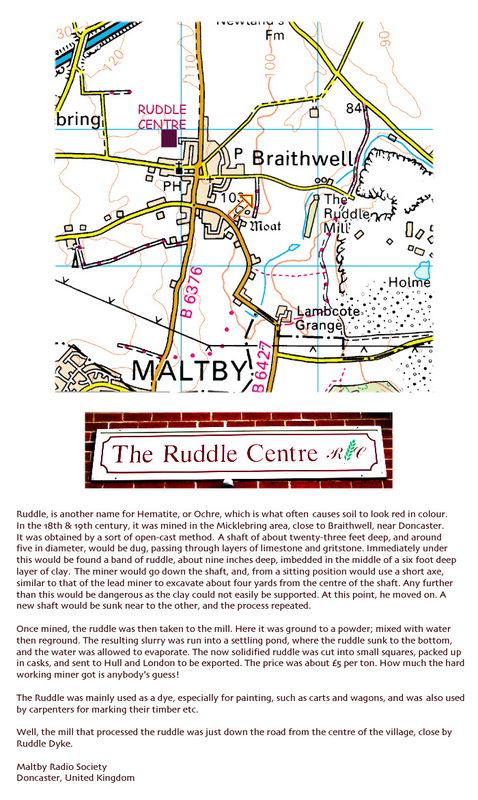 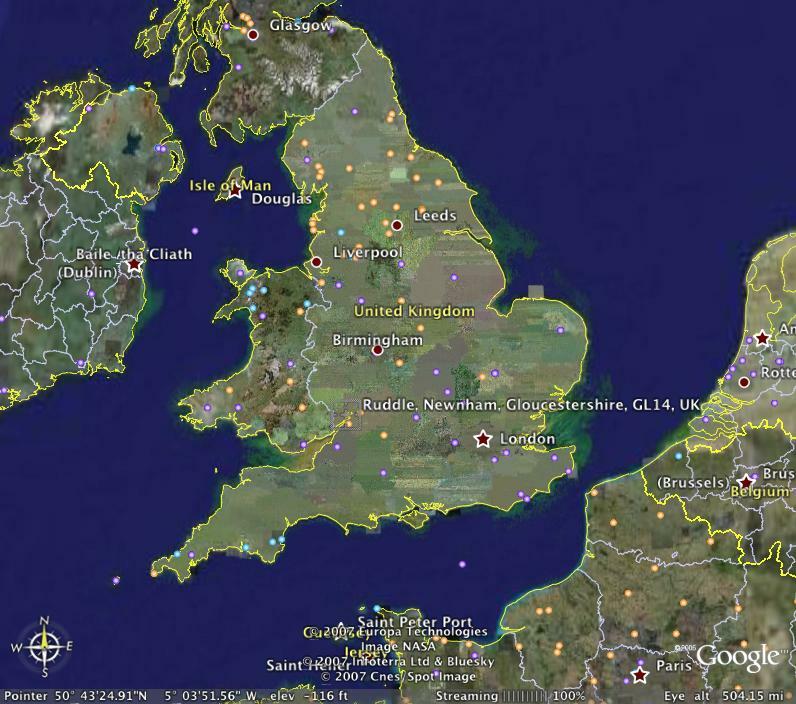 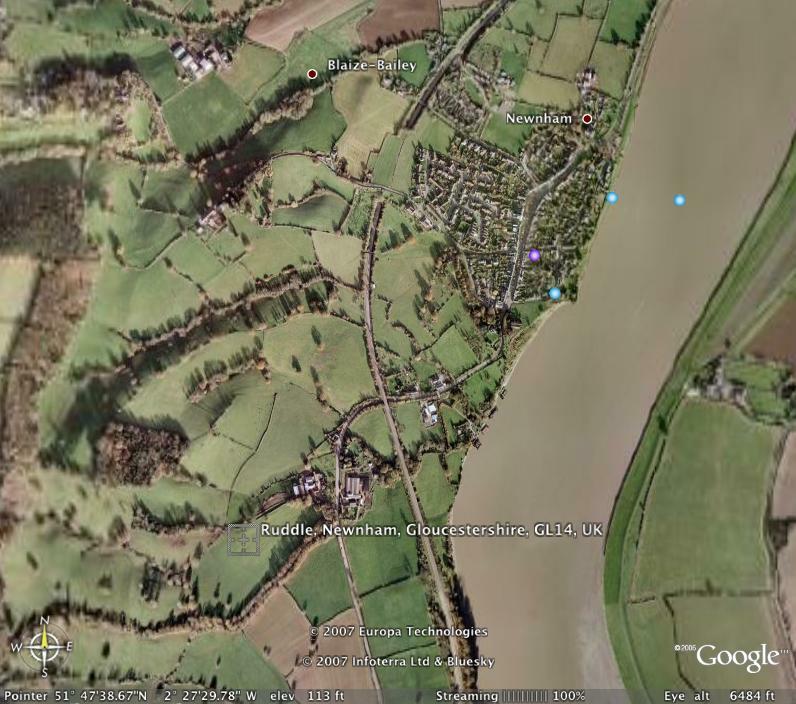 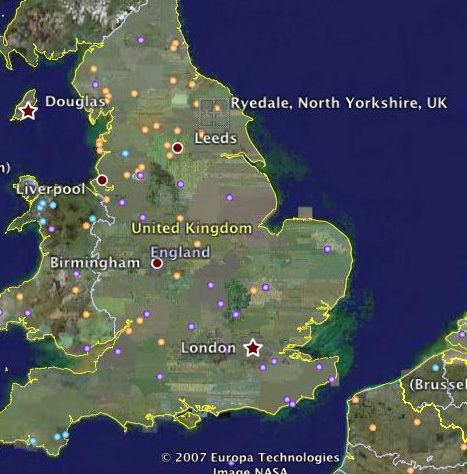 Below Left: Image of Ryedale, where some believe Ruddell, Riddell and variant spelling family names may have originated from. 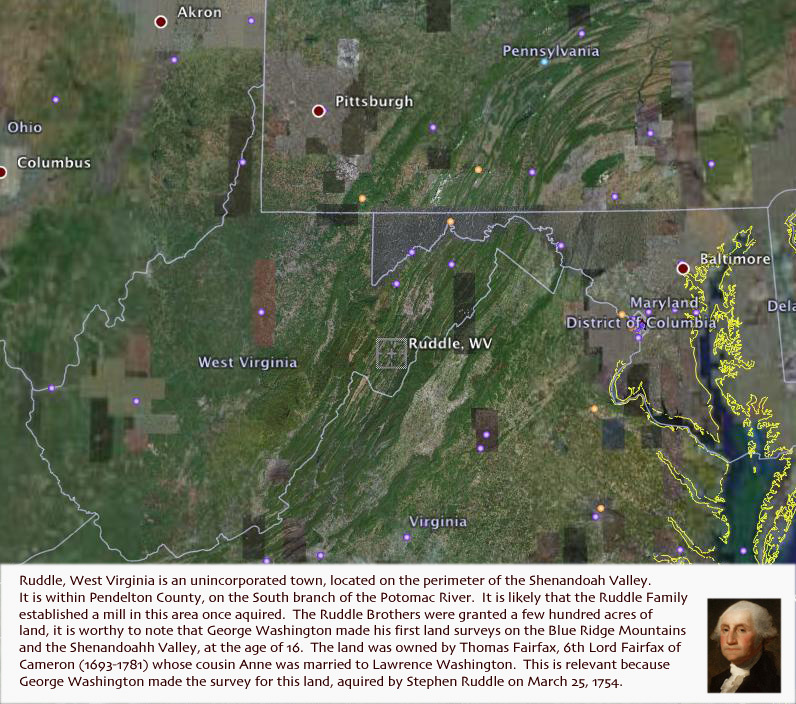 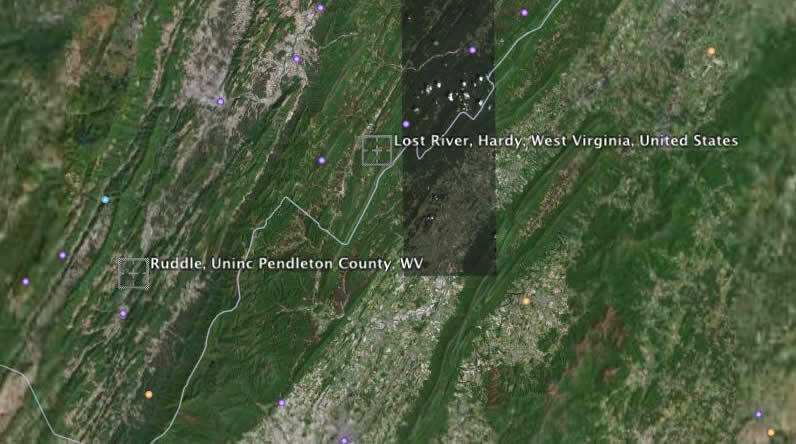 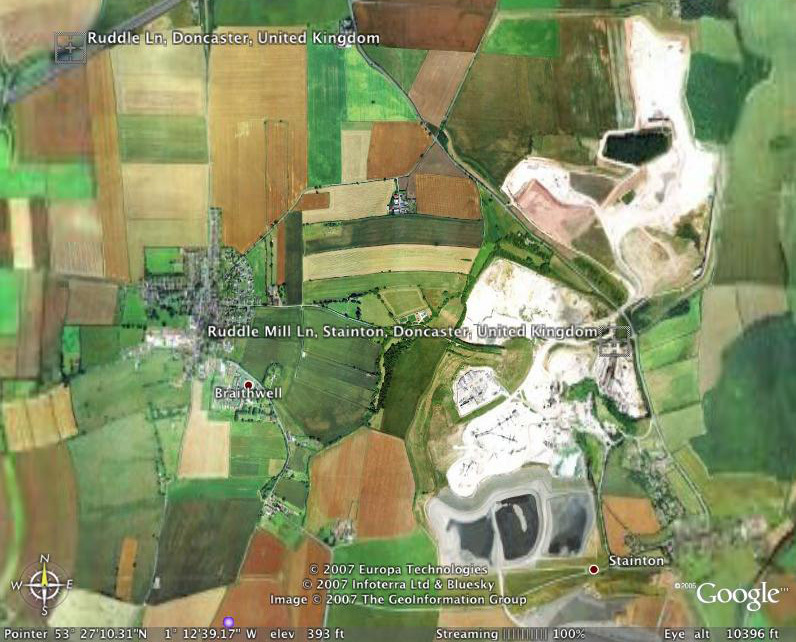 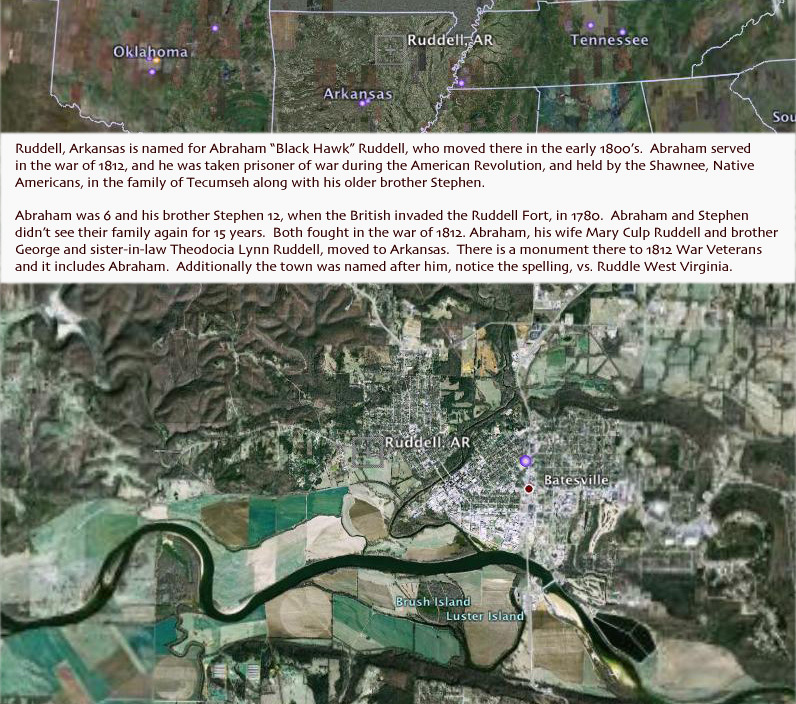 Below: Same Ruddle Mill location as above, and a history of Ruddle Mining in the area. 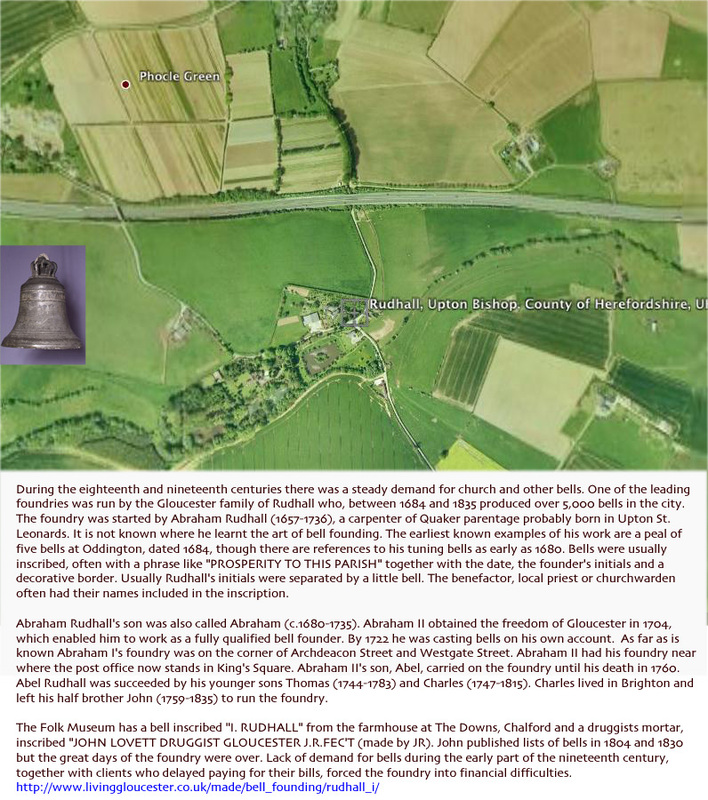 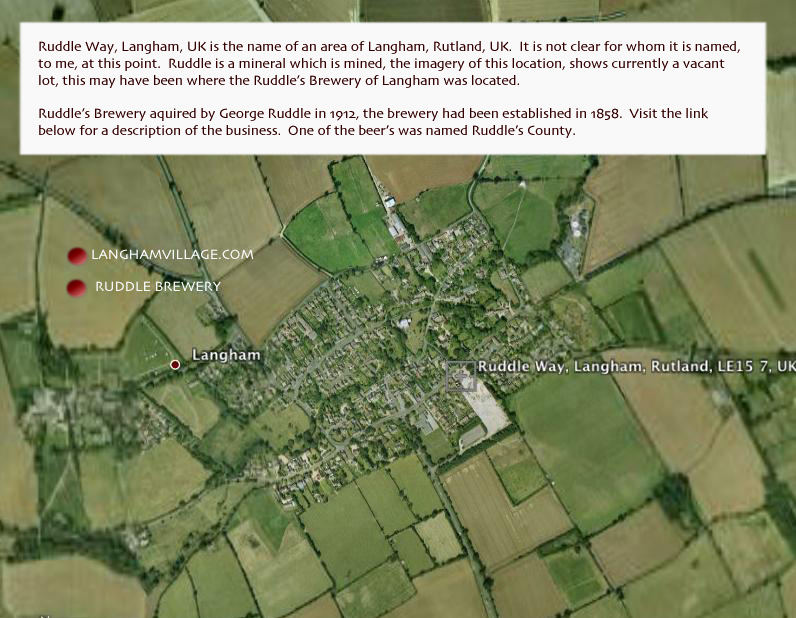 Below: Ruddle Way, Langham, UK there is mention of a Ruddle Brewery, however that is not the namesake of the town.